San Francisco interim Mayor Mark Farrell announced Thursday that the city plans to pay for legal representation of any immigrant that the Trump administration tries to deport. On Thursday, ICE announced 232 arrests in Northern California in a four-day period. 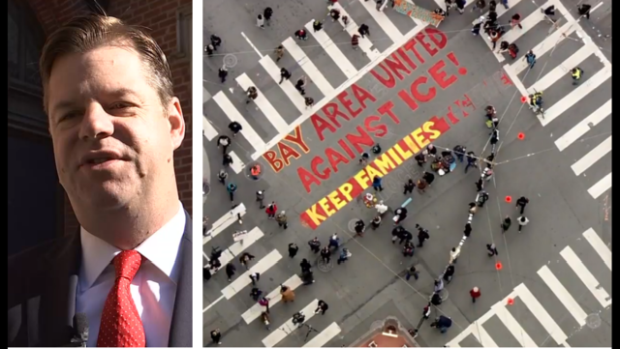 Farrell spoke at Carecen, an immigrant rights organization in the Mission District, where he made the announcement alongside Supervisor Sandra Lee Fewer and Supervisor Hillary Ronen. He said his goal is to make sure every single immigrant that the Trump administration tries to deport has legal representation in immigration court.